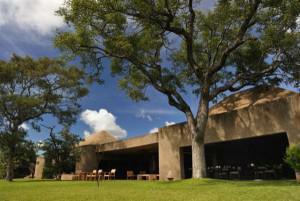 Little Bush Camp is ideal for exclusive use by small groups, families, and friends. 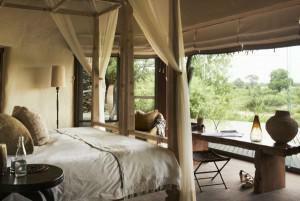 The lodge offers six stunning suites, featuring private decks overlooking the riverbed and surrounding natural bush. 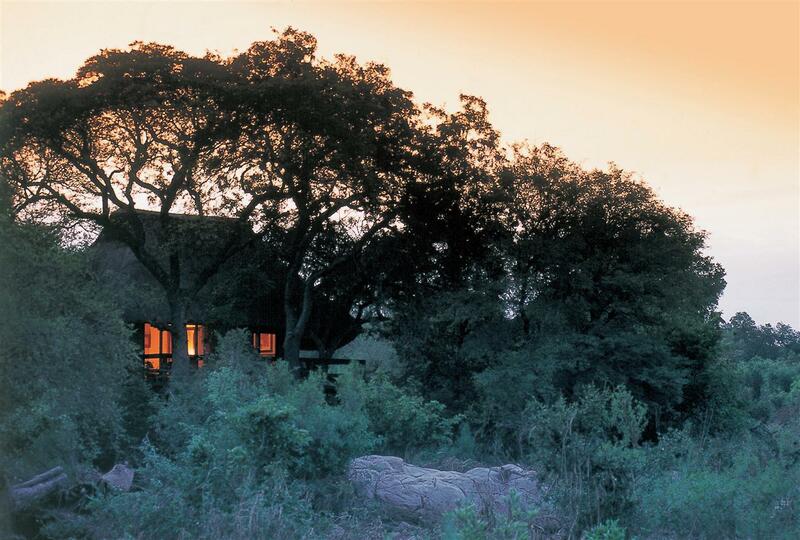 Singita Boulders Lodge is a tranquil open area lodge inside Singita’s privately owned reserve within the Sabi Sand Reserve on the western border of South Africa’s Kruger National Park.